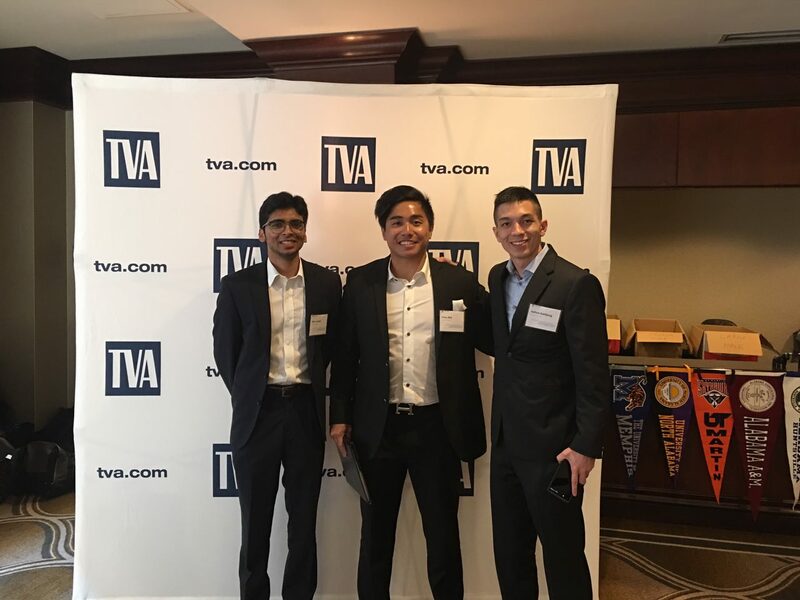 Belmont’s student Investment Group recently participated in the TVA Investment and the Bloomberg Trading Challenges where they came home with impressive honors. Consistently beating the S&P 500 for the 1 month and 1- 3- and 5-year periods, the team ultimately placed in the nation’s top 4 percent for the Bloomberg Trading Challenge over the period of 8 weeks. For the TVA Challenge, the team placed in the top 6 of the 25 competing universities.